Guiding dynamic teams to reach the summit of their success! 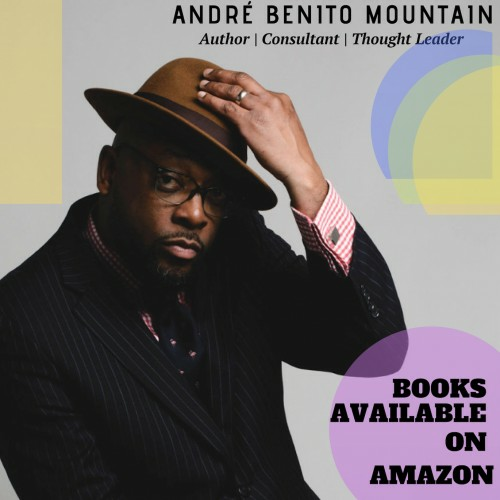 Andre Benito Mountain is an author and transformative principal who has "remixed the principalship" with his approach to teacher autonomy, student leadership, and arts integration. His message is one of social justice & empowerment against all odds. If Andre Benito Mountain does not respond to your message in a timely manner, please let us know. Our staff will follow up on your behalf to expedite your speaker search. This is a complementary service we offer. If there is anything else we can do for you regarding your speaker search, please contact us.